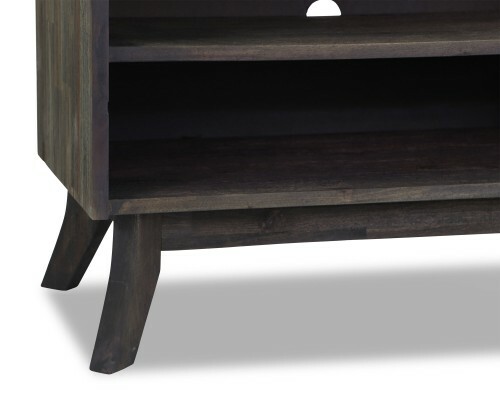 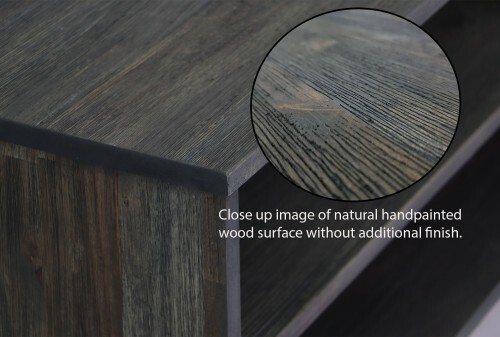 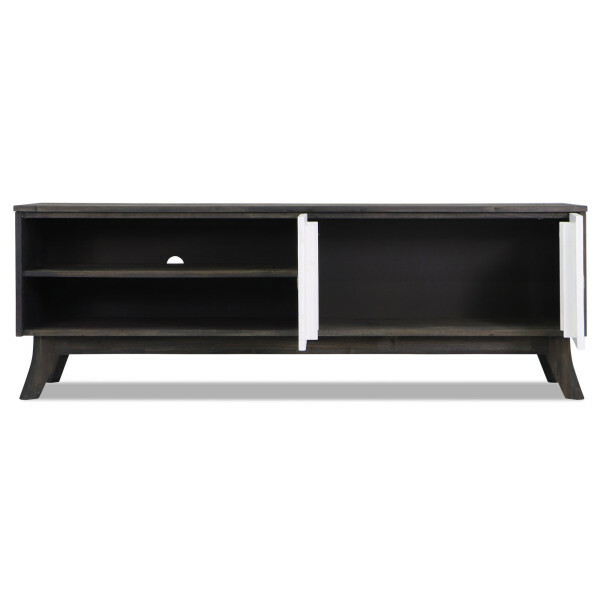 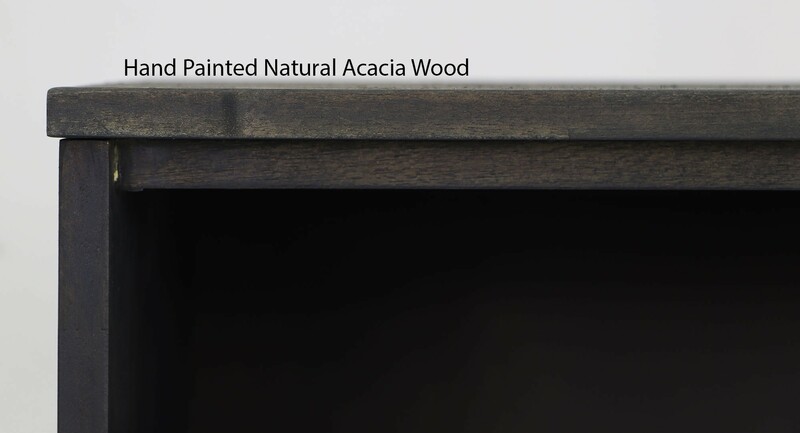 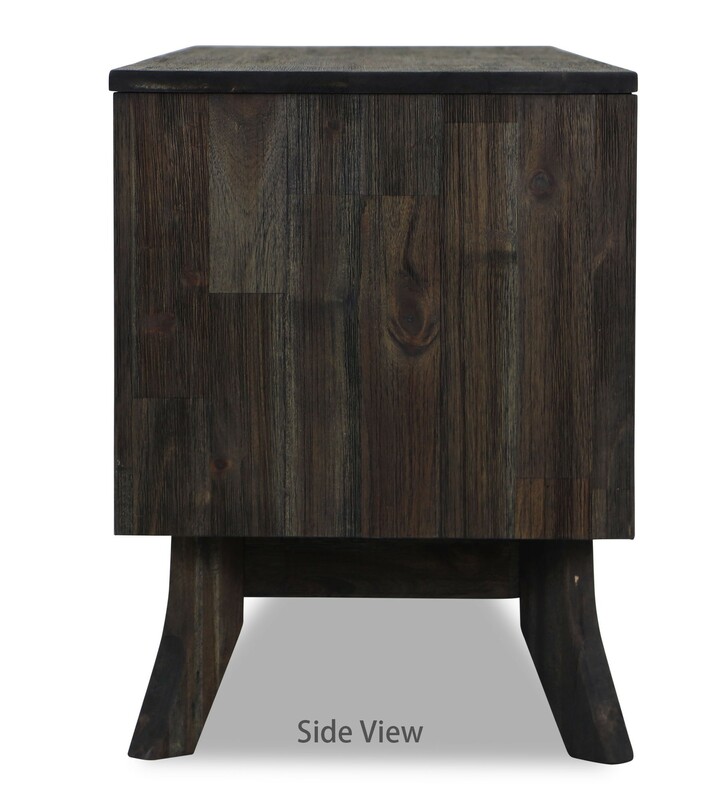 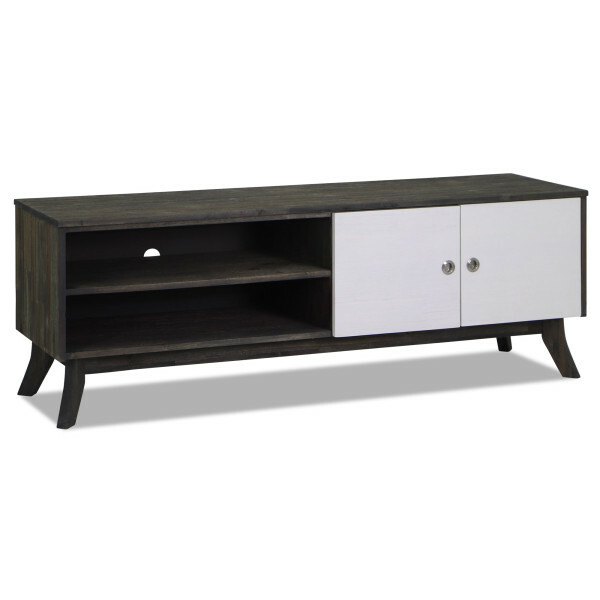 Made of natural acacia wood, this TV Console is kiln-dried and fumigated, lending an overall sturdy and durable feel to the product. 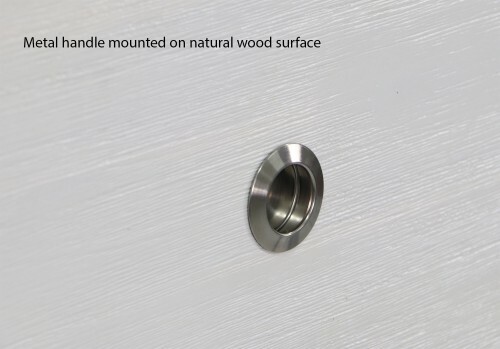 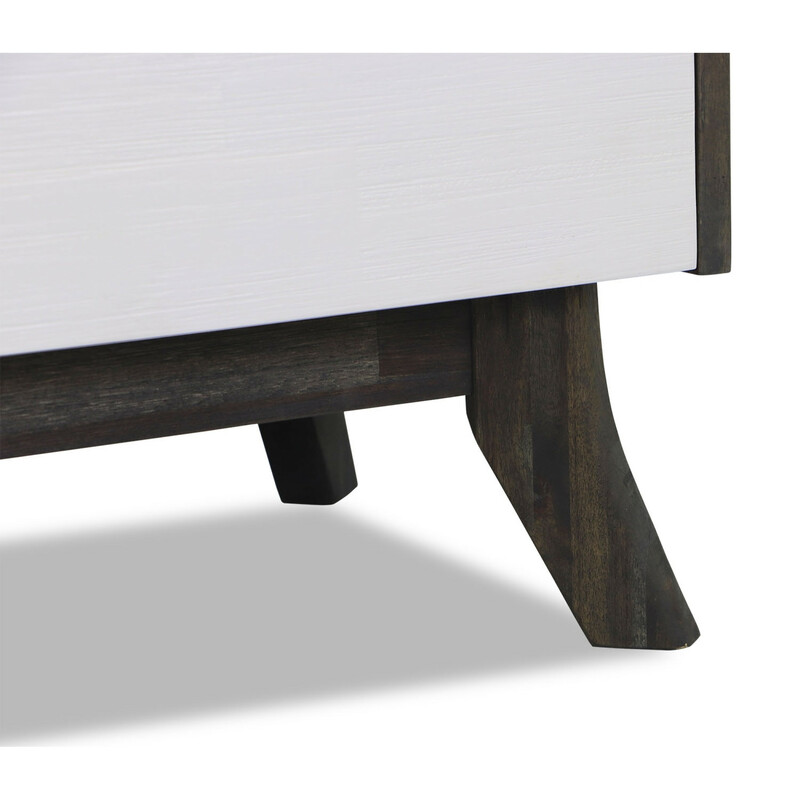 The overall outer surface of the console is handpainted in ash grey shade, drawers painted in smoke white without additional finishes, so expect a raw and natural wood feel to the surface. 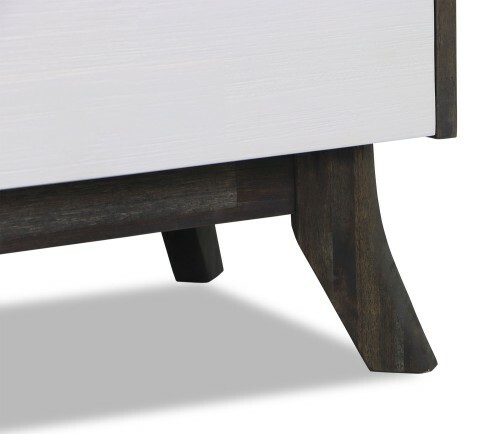 for me the doors weren't aligned. if you are ocd and look at the picture here, it too isn't aligned. otherwise its good and steady. 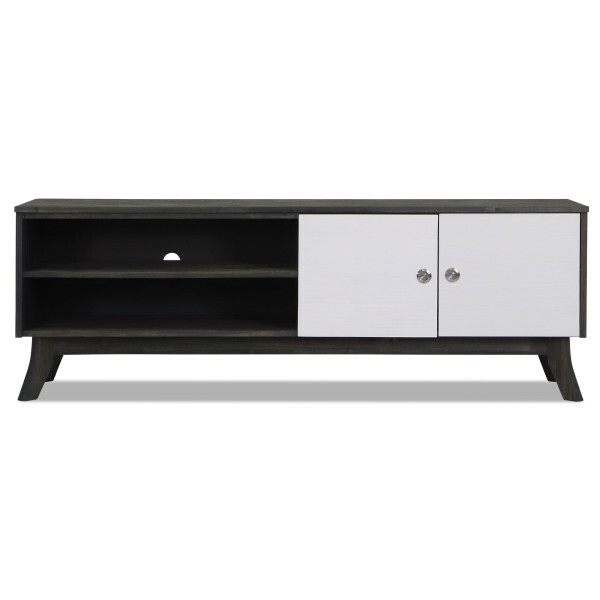 Happy with Serene tv console! Aesthetically pleasing tv console at a reasonable price. 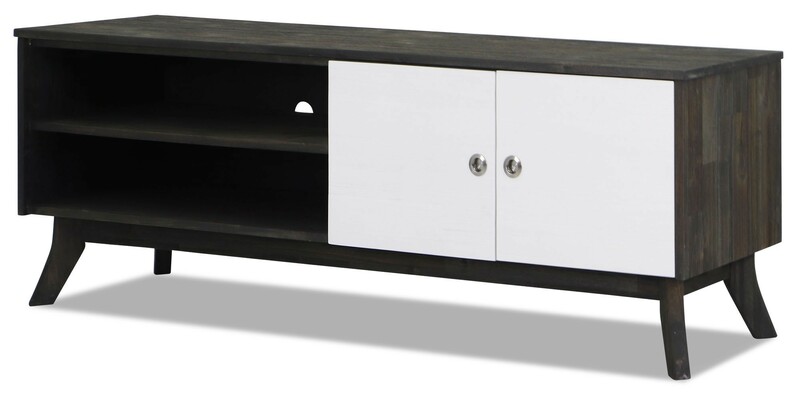 Got praises from friends that the tv console looks very good!